Are you thinking of becoming a professional home stager? With the current economic market owning your own business makes a lot of sense for many, for others not so much. I’m frequently asked about making money in the staging & redesign industry, how many hours it takes and what kind of initial investment is realistic. The next most common question is either about market saturation or the downturn of the housing market. I would like to take a few moments to answer these questions. I want to begin with the hardest question first. I suppose there is no set standard on this but at least part of that question has to be, “How soon do you want or need to make a paycheck?” If you can forgo a paycheck for a while, then you can make a smaller initial investment and reinvest your earnings to grow and develop. If, however, you need to replace a current paycheck, then you’ll need to invest at least $5000 – $10,000 on initial operating expenses (training, websites, business cards, tools, marketing, some light inventory – plants, art, knick knacks, etc). 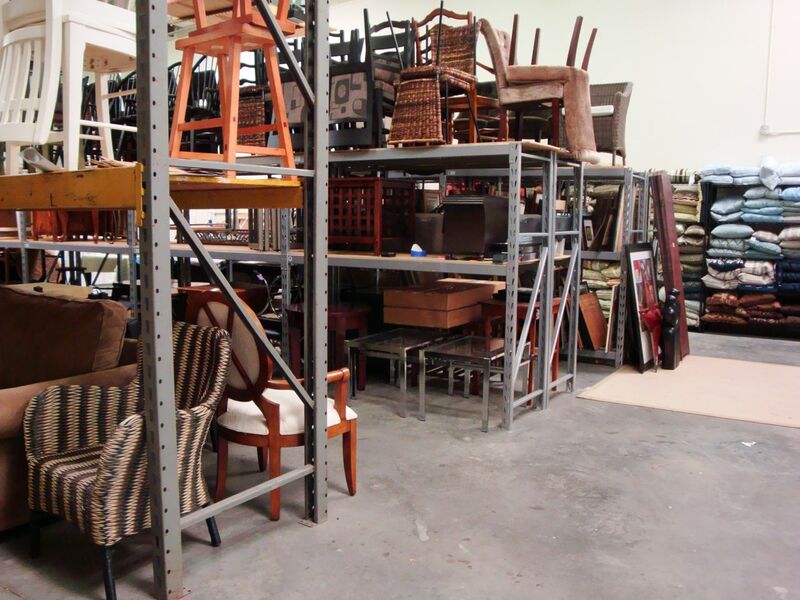 If you want to have your own vacant staging inventory and plan to work with vacant homes, the investment will need to be significantly higher, spent throughout the course of the first year or so in business. 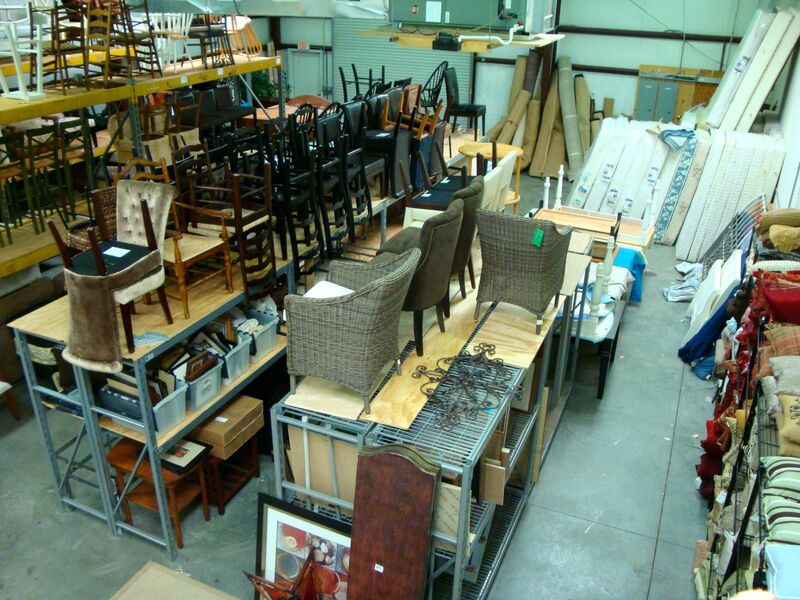 Furniture rental companies are a great resource if you do not want to make that kind of investment. One of the greatest benefits of owning your own business is the ability to set your own hours. You can work with clients while the kids are at school and then do your marketing and bookkeeping at night when they go to bed. You can work around another job. The important things to remember when determining your hours is that this is a service profession. This means that you will have to work around your client’s schedules as well as within your own. If you are not available when they are, you’ll need to have a team member who can be available, or someone to refer that business to. It will help ensure you keep the best reputation. You should also realize that part time work equates to part time pay. I’ve heard far too many times from other training companies expounding on how to make full time income on part time work. The fact is that just isn’t true. You may only work in the field a few hours a week, but there are all kinds of other aspects of the business that take up non-billable hours that you must work in order to be successful. This is pretty tricky. There are so many variables, but let me put some basics out there for you. The average home stager in the US and Canada earns approximately $75-$225 per billable hour. The billable hour average is approximately 25-35% of your work week. 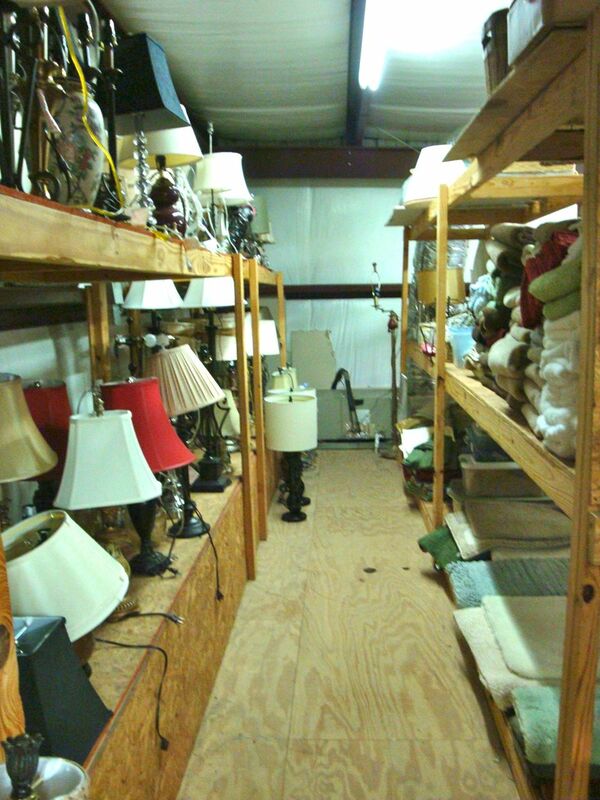 Stagers also earn an income renting out accessories and inventory for both occupied and vacant properties. 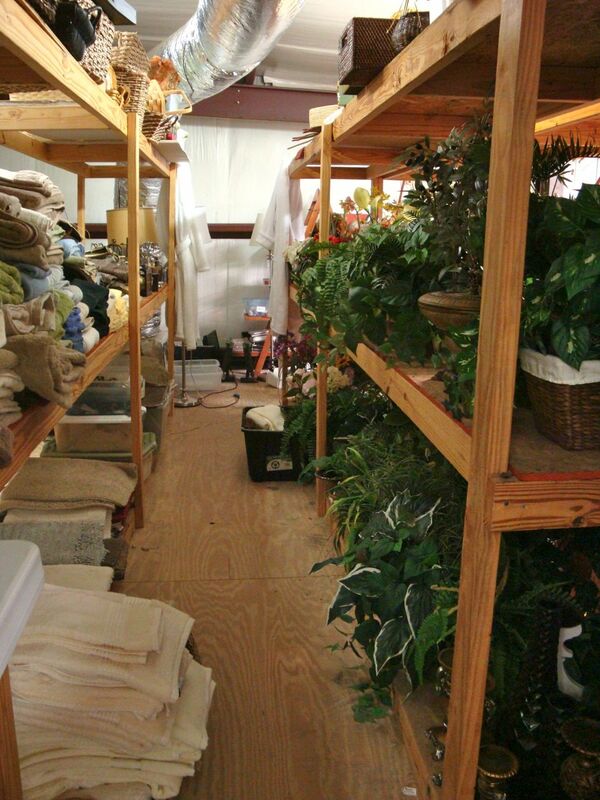 Consultations, shopping and staging fees make up most of our billable hours. Taking the median price of $150 per consult and approximately 5 hours of time at median rate of $125/hr = $925/wk income @ 7 hours of field time. This, believe it or not, is about all you’ll have time for in a full time (40 hr) schedule without assistance. You will also need to account for some expenses: a consultation program, marketing materials, website hosting fees, etc. Adding in assistants, administrative staff or team members will increase your income. As your business grows, your annual income will also grow. While your expenses will also grow, they should grow at a smaller rate than your income growth. One of the beautiful things about our industry is that as the internet becomes a bigger and bigger resource to consumers, staging becomes more important. As sellers have more ability to discount or turn away homes by the photos on sites like Realtor.com, Zillow or Trulia, the need to have perfectly staged homes goes up. A general rule of thumb in our market is that when the market is hot, we help sellers get higher offers. When the market is soft, we help them save time on market and compete with all the other homes on the market. I sort of laugh to myself whenever I hear this question. Let’s just talk numbers for a moment. I’ll use the relatively smaller Charleston, SC market since it is the one I am most familiar with. According to the Charleston Trident Muliple Listing Service (MLS), last year averaged over 11,000 homes on the market every month in 2011 (Not new listings, just how many homes were actually on the market that month. A home that was on the market all year, was counted in each month.) There were also approximately 4500 local area agents. 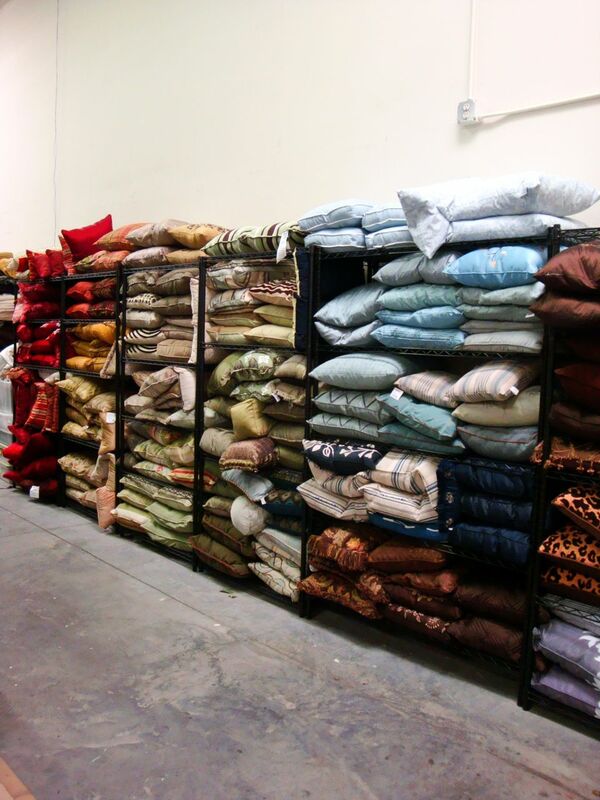 Can you imagine how many home stagers it would take to service all of our market? While our company was one of the largest home staging companies in the country, we averaged only about 35-60 homes staged at any given time (simultaneously). That still left over 10,900 homes we didn’t get to. If we assumed there were 20 other staging companies our size in our market (which there weren’t), that would mean that all of us still left just under 10,000. Trust me – almost no market is over saturated. Very small towns may only need a couple, otherwise, we are not even close to our potential. I hope this article helps put staging as a career in perspective. The important thing to remember is operating like a business, working on marketing and relationships when you don’t have actual staging work makes all the difference. Your business can be whatever you want it to be, but you’ll need to be somewhat realistic with your expectations – then develop ways to exceed them along the way. Melissa – exceptional article! You’ve given a realistic view on the world of staging! There is plenty of opportunity for anyone who wants to get into staging. Also, as you’ve mentioned, there is much more to this business than making a home look beautiful . . . Like daily marketing to keep your business going, paying the bills, keeping the warehouse looking like it’s from an episode of Hoarders when all you properties seem to sell at once (YAY) – and getting that inventory out there again quickly to help other home owners. I can’t imagine doing anything else! : – ) Thanks again for the great insight. What a great post! It is a breath of fresh air in real estate blogs – so many are just cut and paste listings, or parroting of business press releases. I personally am interested in learning what goes on behind the scenes, and more insider info. Thanks Barbara! Yes, too many people look at us like home party plans, which I think has been the way the business was sold in the past. It’s time for us to be big business now & as such we need to train students in business not just the pretty. Eric – I love to write about the inner working of the staging industry, so be sure to visit stagingandredesign.com often. You can also follow us on facebook at http://facebook.com/homestagingtraining to see when we post new blogs. I am always thrilled to read your honest and open points of view on our industry Melissa and appreciate the reality, candor and truth from where you come. This is no easy business to start and succeed in especially when there are so many “hobbyists” out there not running a business but wanting to have fun & love to “decorate” then wonder why they can’t make a living. As an industry home staging needs to present the true picture of what this business entails and how valuable a service this is for anyone in the business of selling homes. Thank you again for peeling away a layer of the onion! This is a very helpful and informative post, Melissa. Are there ever opportunities to post questions to you/have discussions for brand new home stagers trying to learn more? Thanks in advance! Hi Cailley. You can always post a question on our facebook fanpage: http://facebook.com/homestagingtraining. We also will have a private facebook community for just this opportunity for our students once our online training goes live(in about 2 weeks).